job and Associates determined to make partner. I created this space so that law students and law associates could learn from my failures and bounce backs. I had a mediocre academic start and was rejected by hundreds of big law firms, including the one that would later hire and admit me as a partner after just seven years. As partner, I had no real plan for building a practice and had to make a decision on where I would invest my time, energy, and resources. To make a contribution in a significant way, I left the firm to contribute to public policy on Capitol Hill, and started a blog for law students and young lawyers. Today, I bring relevant expertise as a creator of a successful coaching practice AND a practitioner both as a former big firm tax partner at BakerHostetler and a lawyer on the staff of the non-partisan Congressional Joint Committee on Taxation that helps Congress craft tax law. 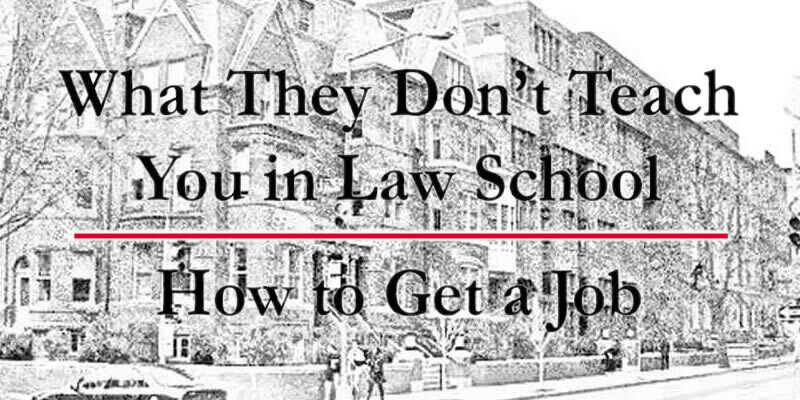 If you are a law student, you will definitely want to know how to get a good job. 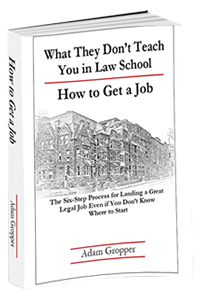 My latest book, How To Get A Job, is a must read if you want to know What They Don't Teach You In Law School. 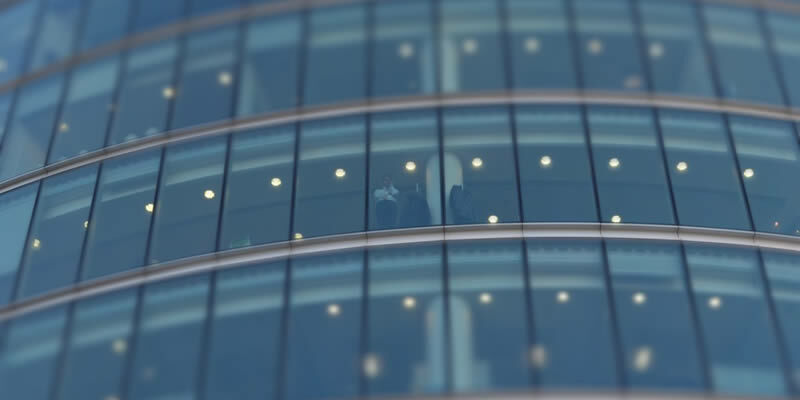 If you are a law firm associate, you will certainly want to know how to make partner…sooner rather than later. 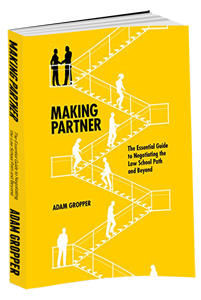 My first book, Making Partner, is the go-to guide for getting an office with a window! I've already made the mistakes you are getting ready to make and have gone down the same rabbit holes. 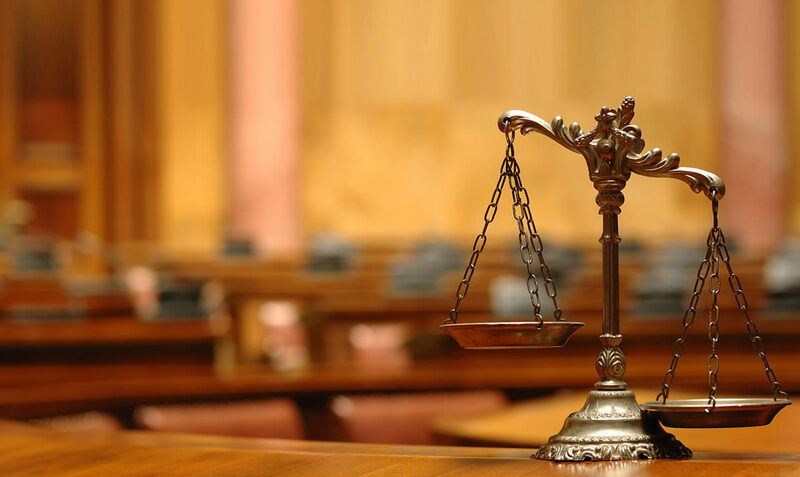 The fact is, most law students have no idea how to even start the process of obtaining a legal job they will actually enjoy and the majority of law firm associates quickly discover that generating high billables and collections isn’t what is going to put them on a solid path to partnership. I'm sure you've heard the expression If I knew then what I know now. If I could go back to the beginning, I would be able to save myself from most of my mistakes - and with my help, you can avoid those mistakes BEFORE you make them. 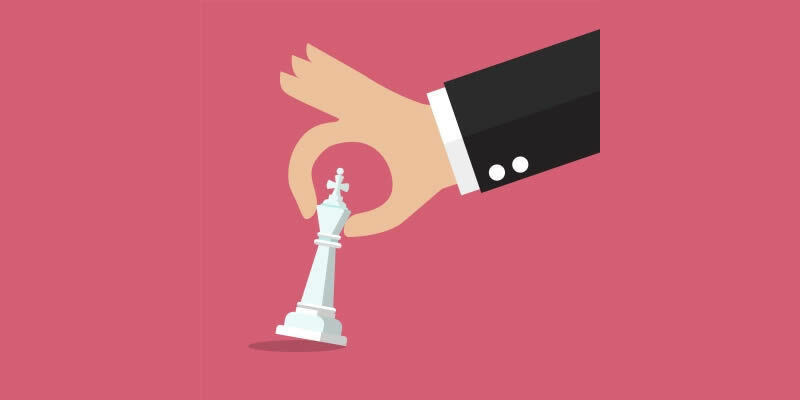 I have developed a comprehensive strategy and coaching plan dedicated to helping you navigate the pitfalls and save you valuable time. I will show you how to maximize your career planning efforts, and improve your experience and your options.